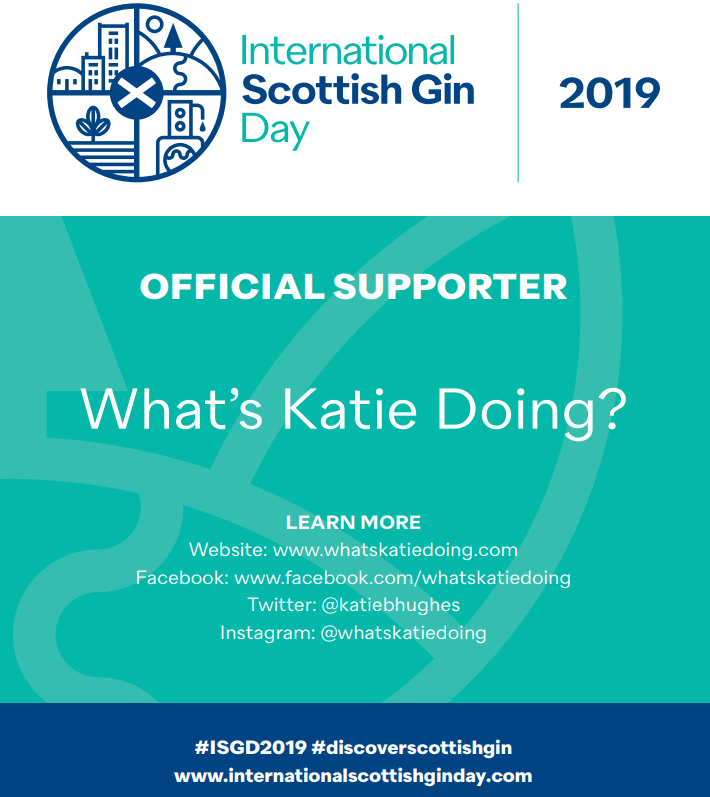 Martin Miller's gin - a classic gin you need in your collection - What's Katie Doing? 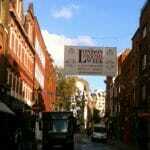 The Martin Miller’s story starts with Martin Miller wanting to create a great gin for gin and tonics. 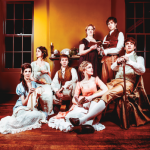 He and his friends were fed up of poor quality gin and tonics, so this is where his gin creation focused: on the quality. Sadly Martin Miller passed away in 2013, however his legacy of great quality gin and innovation remains for us to enjoy today. 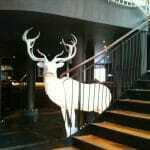 Martin wanted his gin to ‘taste of gin’ – not of ‘of some highly flavoured confection’ and so the heart of the flavour are the traditional botanicals of juniper, citrus peel (lime, lemon and bitter orange), coriander, angelica, orris root, licorice root, cassia bark and nutmeg. The gin is made with two separate distillations made with a traditional copper pot still process, first with the citrus ingredients above. 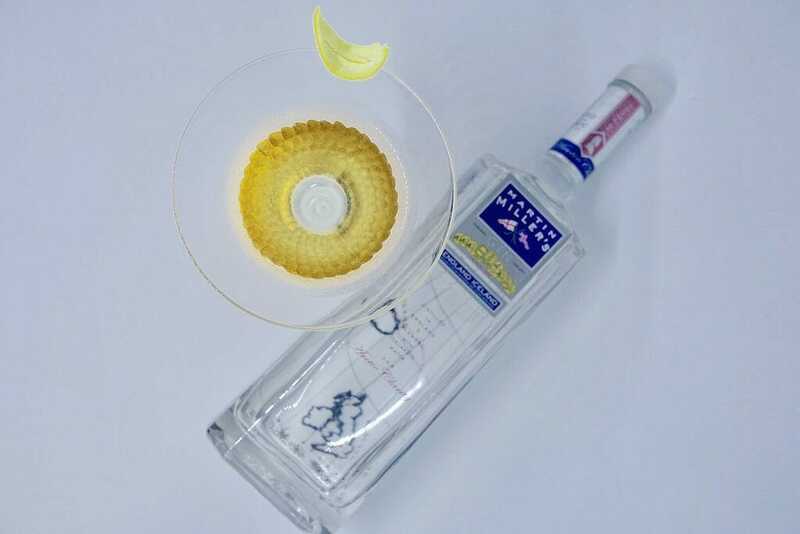 The second distills the earthier botanicals and the two are then combined together. This part is done at Langley’s distillery in a pot still named Angela. 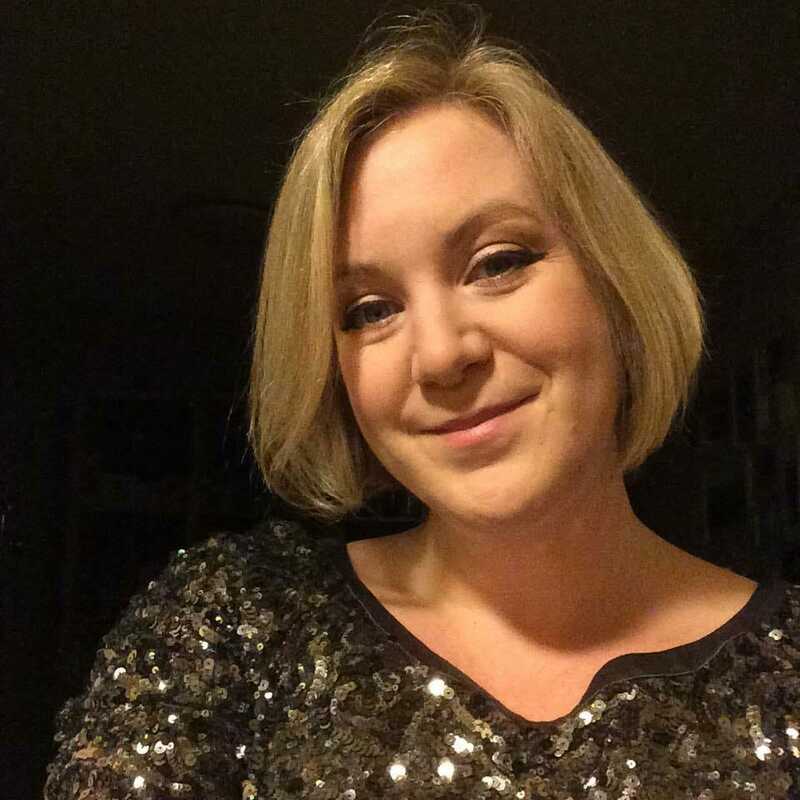 The uncut gin then travels to Iceland. This innovative addition of cucumber flavour was something discovered and copied with much success by the brand you may all be familiar with today: Hendricks gin…. 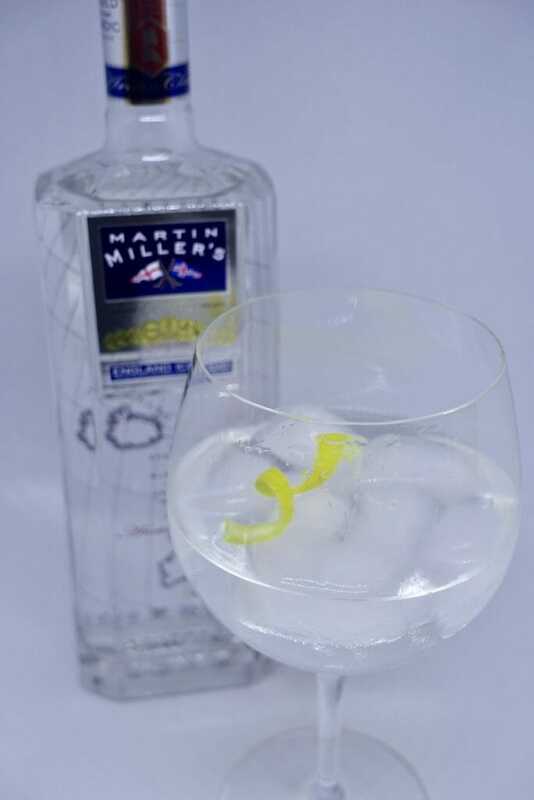 Martin Miller’s gin is very smooth and doesn’t have a strong alcohol burn even when neat and at 40% proof – probably a result of the pure water. 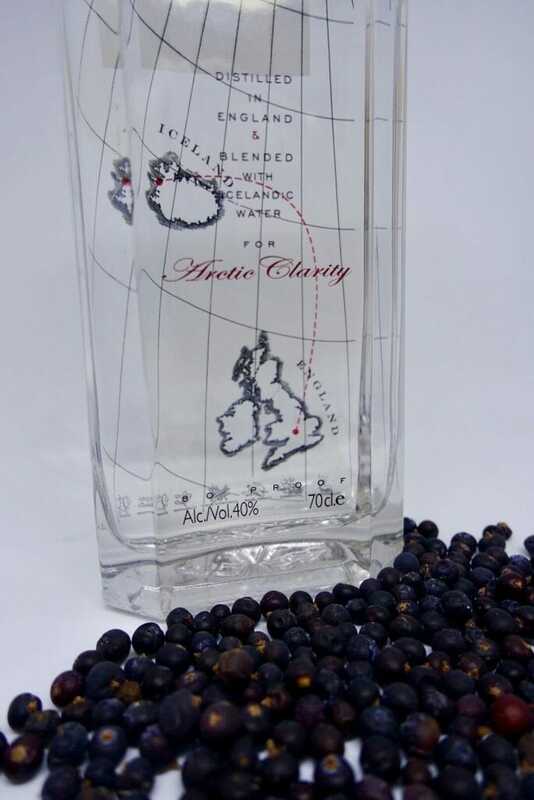 The classic gin flavour comes through with juniper on the nose and the citrus notes balanced by the earthier cassia. There is a dryness on the finish (from that cucumber!) but you don’t taste cucumber. (To be fair, if I want to actually taste a gin I would never serve it with the amount of cucumber that accompanies most Hendricks g&ts). 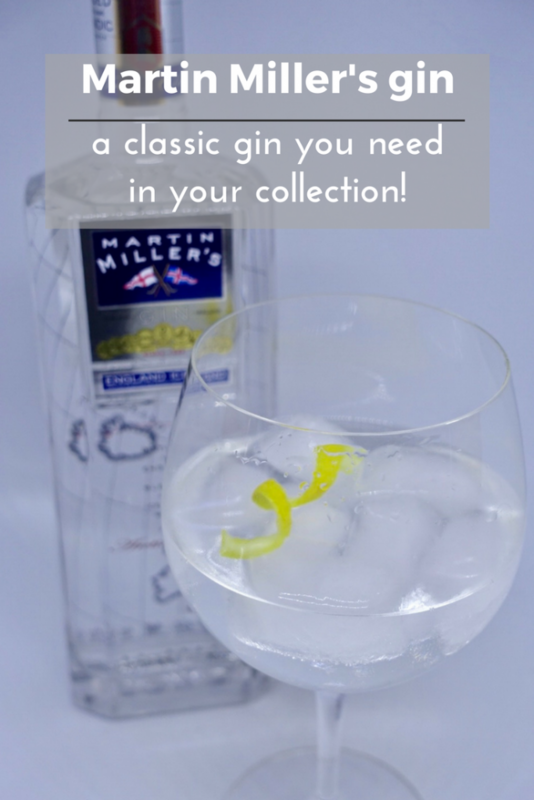 The gin is very versatile, which makes it the perfect base for a home gin collection. For the classic gin and tonic I recommend serving with fresh lemon or lime, to capture the citrus notes, accompanied by FeverTree tonic. My ratio of gin to tonic is usually somewhere around 1:2, but of course you can change this up to suit your palate. 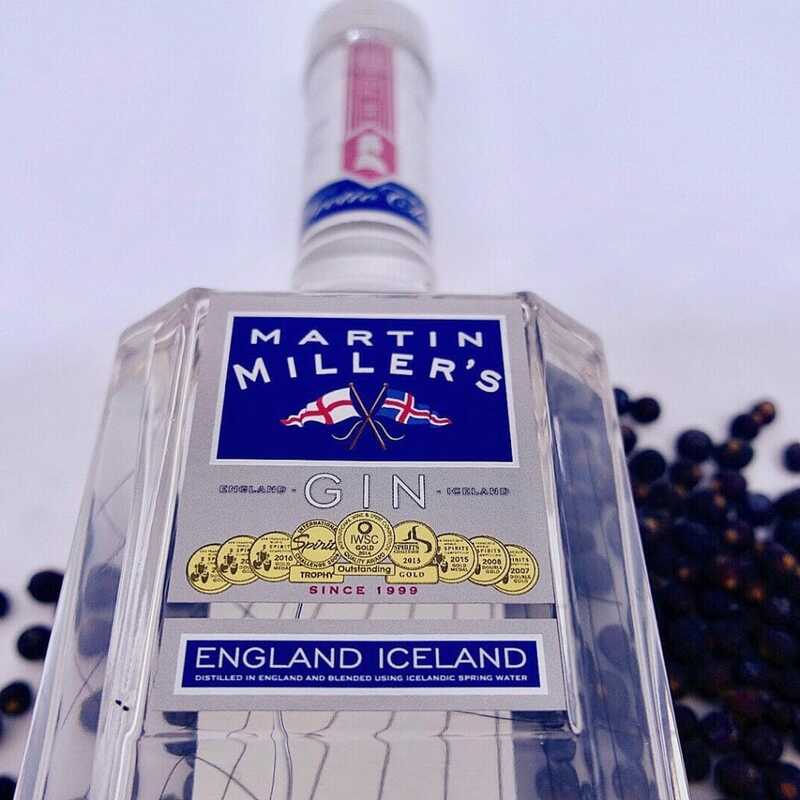 I’ve also tried Martin Miller’s with a more summery serve of fresh strawberries and cracked black pepper, so again this is a versatile gin that will work in multiple ways – one you need in your gin collection for sure! Gorgeous glass for my martini! 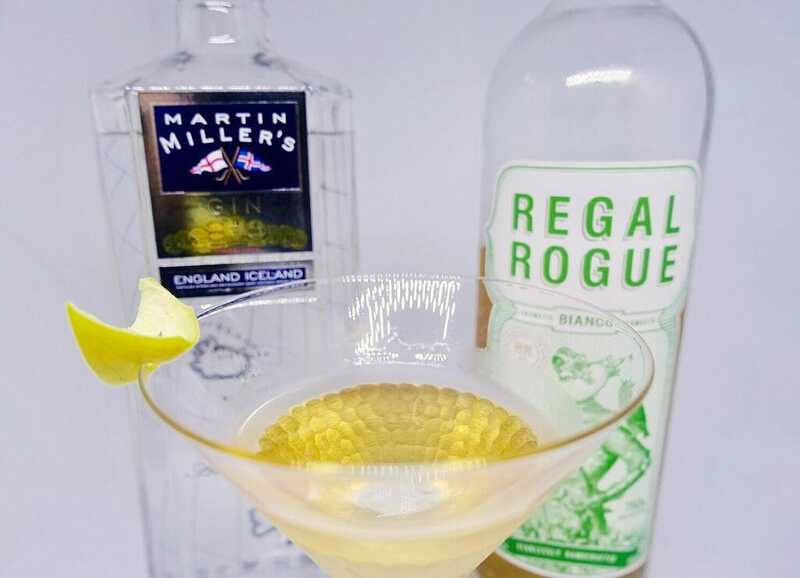 You can also play with sweeter vermouths or mix sweet and dry to make a perfect martini, but a martini is a cocktail made for gin lovers and so you need the gin to really shine through, and this is where the quality ingredients and purity of Martin Miller's gin really comes into its own. 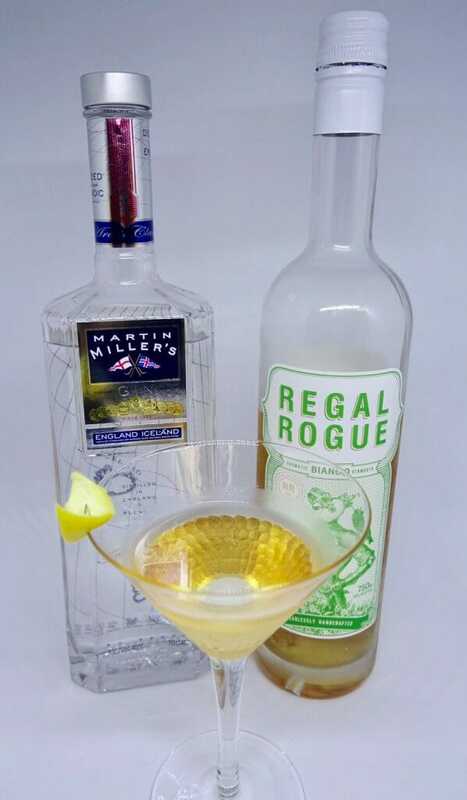 I used Regal Rogue aromatic vermouth in my martini and I always prefer to serve with a citrus twist - but some like it dirty! I like to have a martini, two at the very most, three I'm under the table and four I'm under the host! 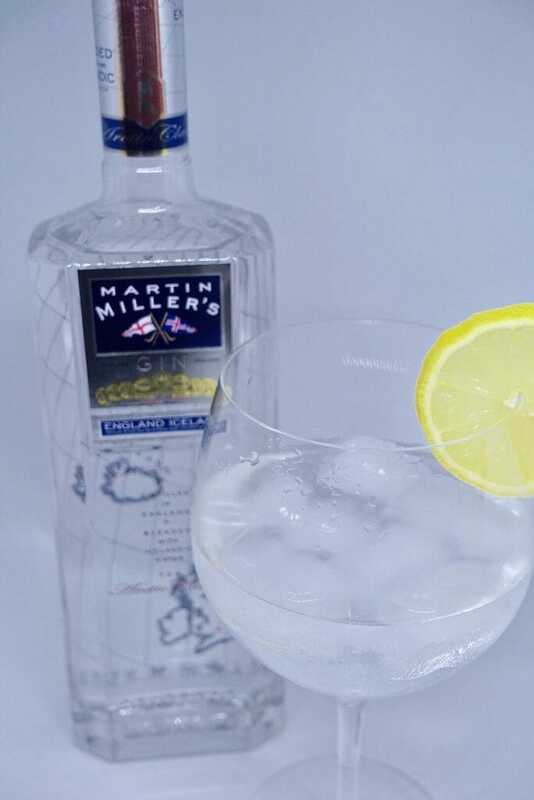 So how are you going to have your Martin Miller's? Let me know in the comments below! 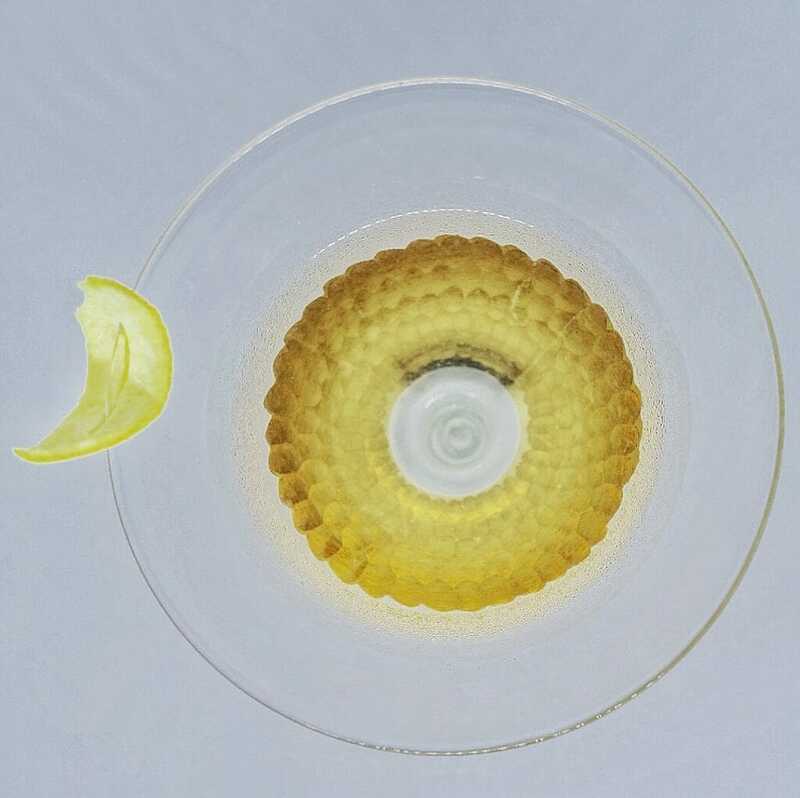 Pin me for martini ginspiration later! Well you can’t go wrong with Martin Miller’s Jasmin!